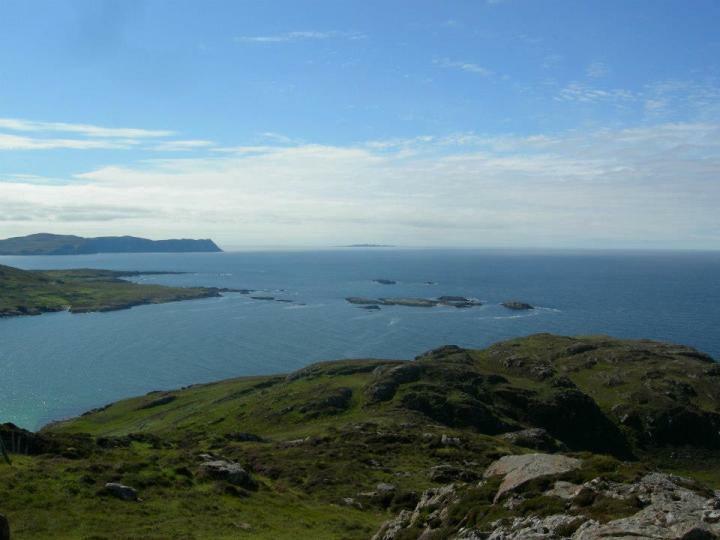 The scenery around Trá na Rosann hostel is absolutely fantastic. 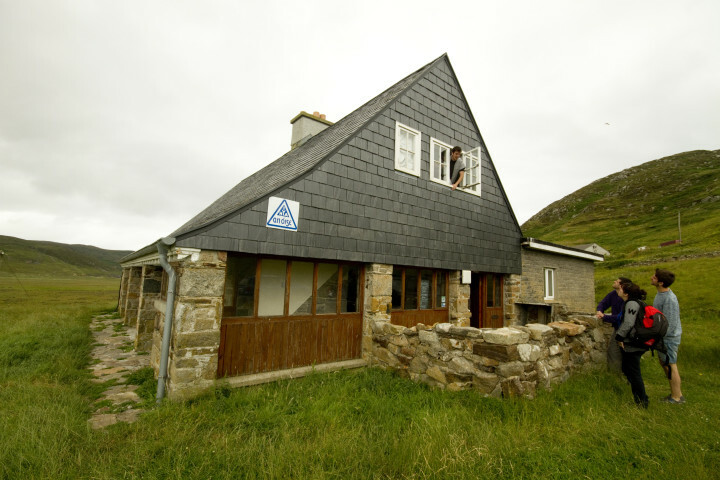 Trá na Rosann Youth Hostel offers guests a chance to get away from it all and relax. 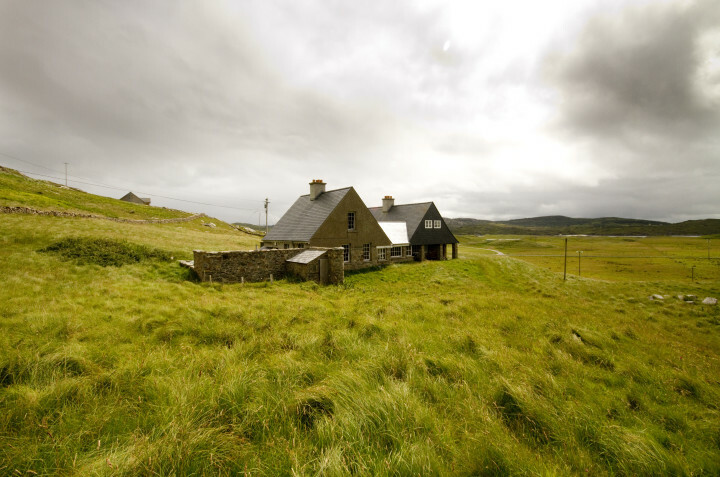 Originally a hunting lodge and still a listed building, the most northerly youth hostel in Ireland, is sited at the northern edge of the Rosguill Peninsula in an Irish speaking (Gaeltacht) area. The hostel was designed by a famous English architect, Sir Edwin Lutwens, and is well worth a visit for this alone. 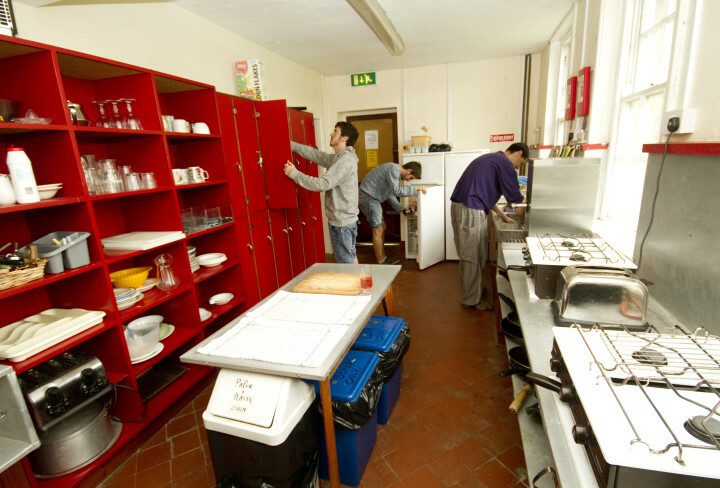 Facilities include a self-catering kitchen and a variety of room types. 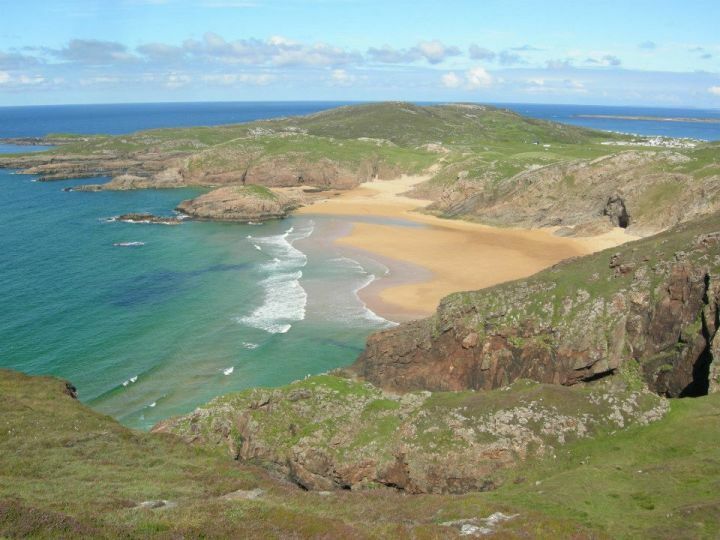 The scenery around the hostel is fantastic with stunning views of the coast and Tory Island and only minutes from the beach. The area is ideal for walking, swimming and cycling. Bus: Gallaghers Bus: 074-9137037 At Letterkenny you can pick up this private bus operator at "The Square" which is opposite the Bus Station. 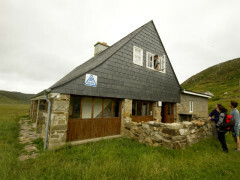 Gallaghers depart at 18.10 daily for the ¾ hour journey Downings. 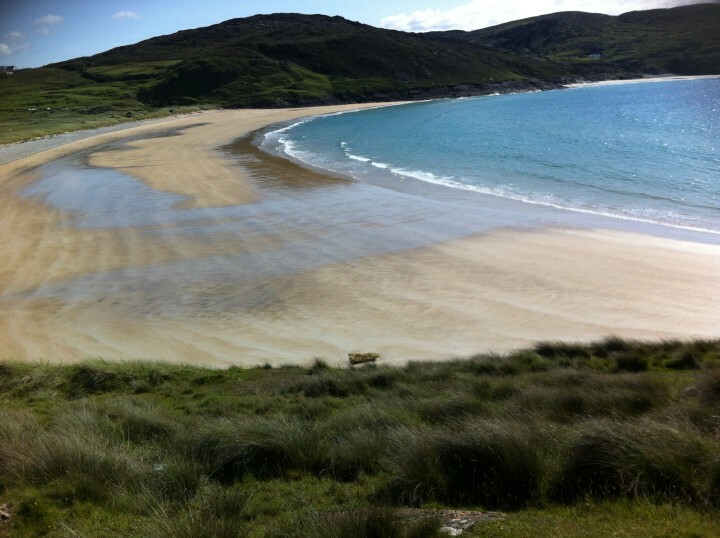 Minibus or taxi from Downings which is 8km away.